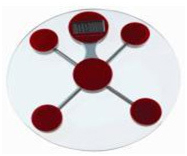 Equipped with a high precision strain gauge sensor system 6mm tempered safty glass platform Kg/lb/ST convertible. • Vegetalbe Stalls, Super Markets, Departmental Stores etc. • Function Keys: 18 Pre-programmed one touch price selection keys. • Display: Dual side display in pole. Separate weight (5), rate/Unit Wt. (5). amount/No of Units (6) raised Display. 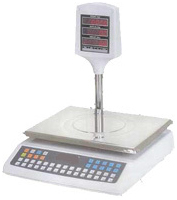 An accurate and reliable scale designed especially for the Indian Retail Market. It also can be provided with a RS232 serial interface for POS connectivity. 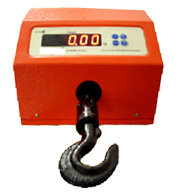 The comprehensive range of technically advanced crane scales that we manufacture can be used in different crane-specific applications in diverse industries. 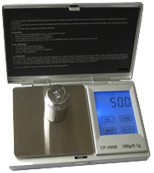 Suitable for weighing bulk weights these crane scales are available in compact designs and robust structure. 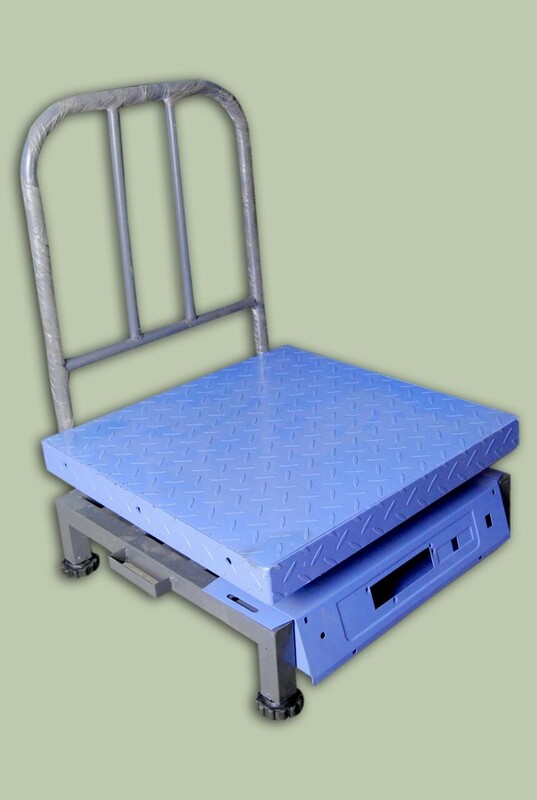 Weighguards STURDY scale is a Small Weigh Bridge. 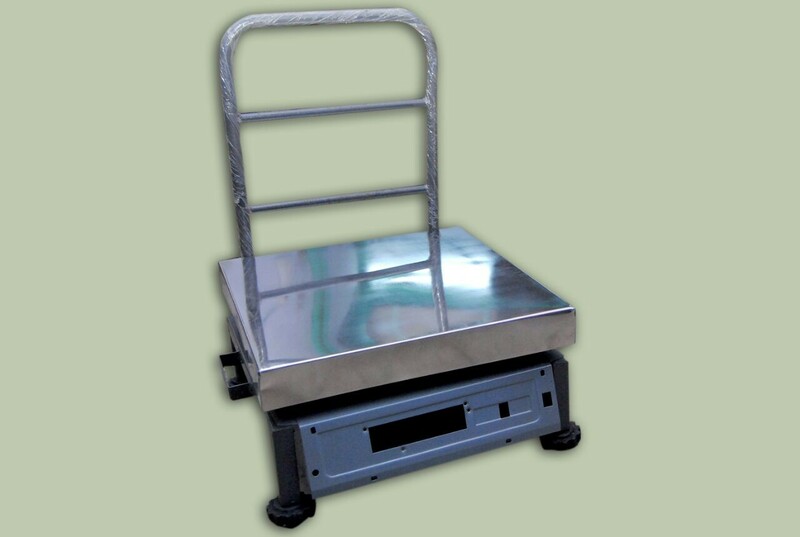 Its four load cell structure allows you to weigh any kind of heavy items.